Rain is inevitable on the Emerald Isle, so a trusty waterproof jacket is essential no matter what you’re doing. We’ve rounded up five of our favourite waterproof jackets guaranteed to keep you dry. Rain is a fact of life in Ireland, and a good waterproof jacket is the difference between tackling the elements head on and a quick retreat to the car. The jackets we’ve picked cover most budgets and all have what it takes to survive a downpour. 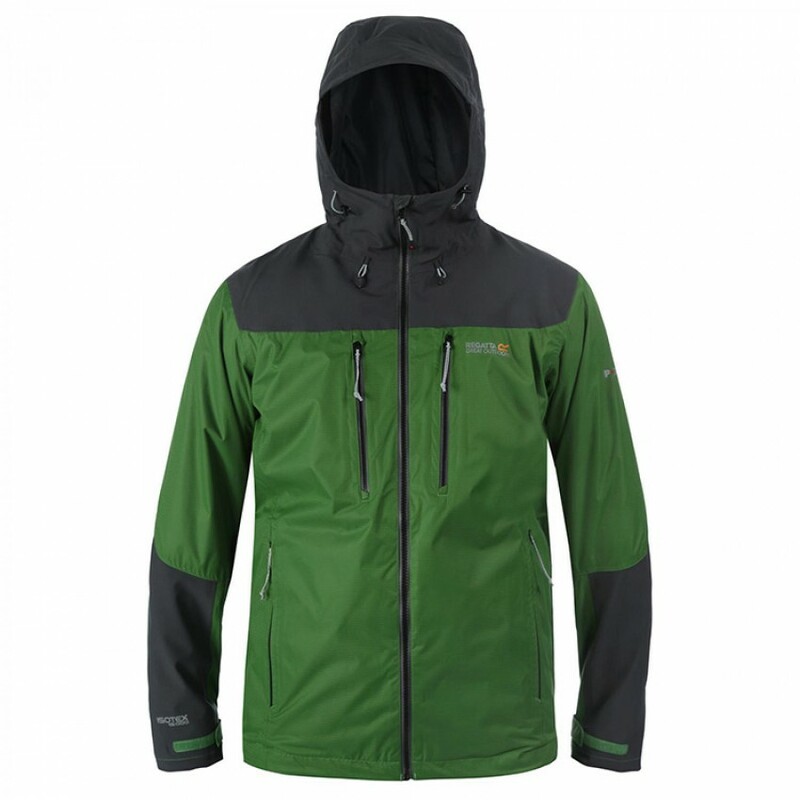 That means a waterproof shell – whether it be Gore-Tex, Polartec, or a coated fabric, durable seams, and a serious hood. These jackets are designed to keep you dry first and warm second – though the two are not unrelated. In the colder months, you may need to pair some of these jackets with warm base layers and/or mid-layers. Paramo is a British brand that doesn’t employ Gore-Tex or other technologies to keep you dry. Its founder, Nick Brown, has developed his own competitor called Nikwax, which has been shown to be extremely effective at keeping the water out, while also being breathable and comfortable. The third edition of the popular Alta line is great in colder conditions thanks to the thicker material, however, you may find yourself getting a little too warm in summer. The jacket is relatively heavy at 702g for women and 805g for men, but the construction is to a high standard and you can expect this jacket to last. 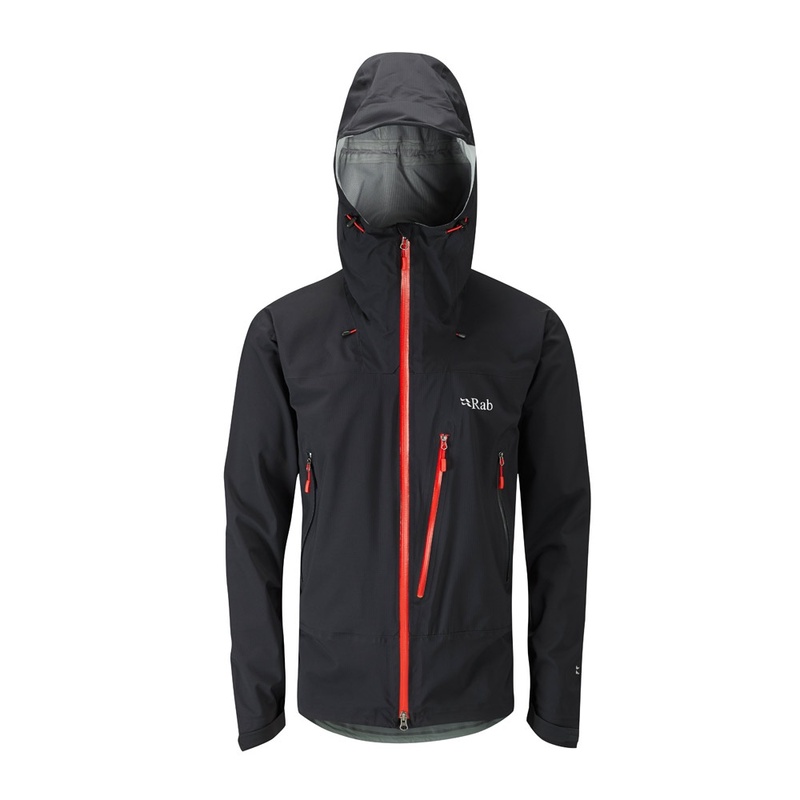 The Rab Firewall jacket employs a triple layer shell that is both breathable and waterproof and is lacking the conspicuous rustle of many Gore-Tex competitors. When the sun does finally shine the jacket has zips that run all the way from the armpit to the wrist allowing some much-needed ventilation. The jacket has plenty of large pockets and the wired hood features adjusters at rear and front to keep the rain out of your face. The cheapest jacket in our selection, the Regatta, offers waterproof coverage at a great price. The Cross Pennine does make some cutbacks in other areas such as a mesh lining – though as a result of this it is extremely lightweight. The jacket has plenty of pockets, two internal, and two external, as well as map pocket which is an added bonus. 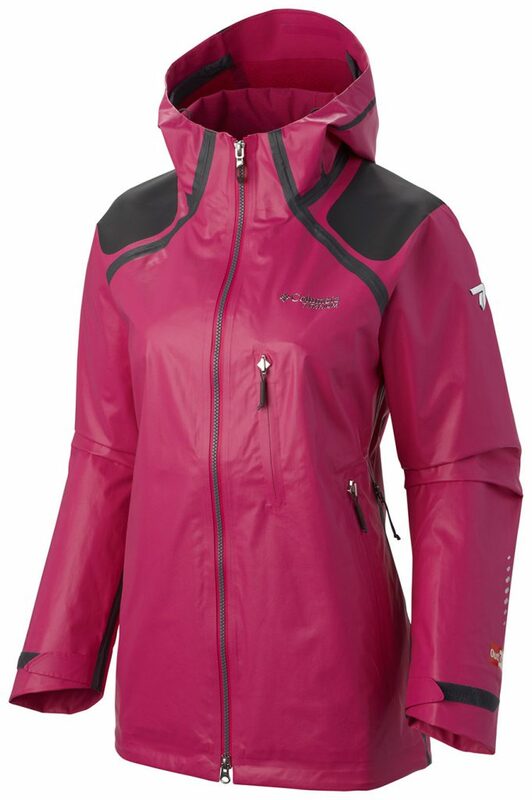 The jacket features fully taped seams that will also help to keep you dry. The jacket may not be the most stylish but at this price, it’s a perfect entry level that will keep the rain out on shorter, not-too-strenuous adventures. 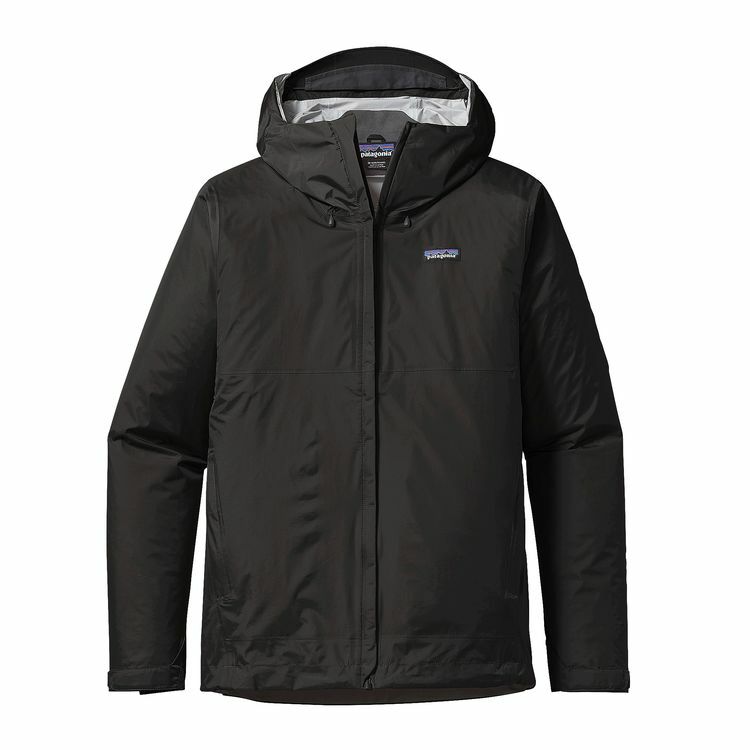 The Patagonia Torrentshell is an affordable waterproof jacket that comes with an impressive hood and pit zip ventilation. 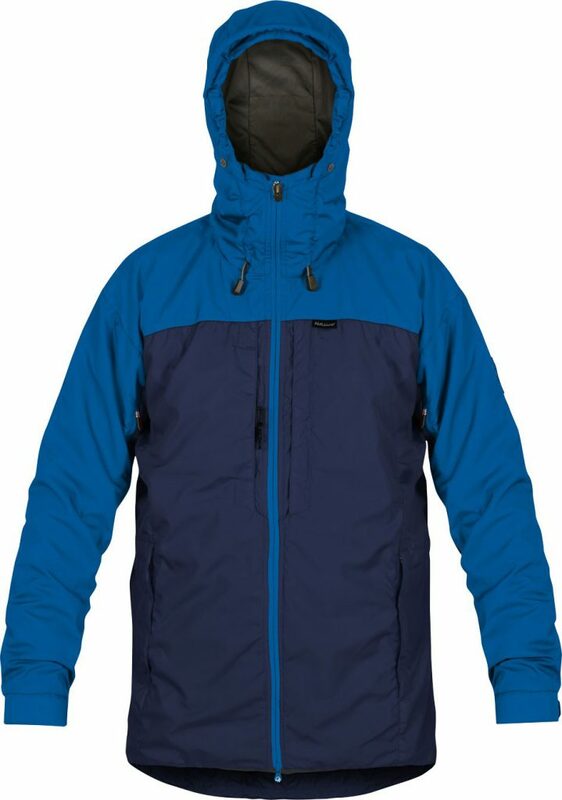 The Torrentshell relies on Patagonia’s own-brand material but has a DWR finish to keep the storms at bay. The thicker fabric makes this jacket heavier than more lightweight alternatives but is warmer and more durable as a result. The zippers are covered with dual storm flaps to ensure a dry day and the pit zips are effective at allowing air flow through the jacket. 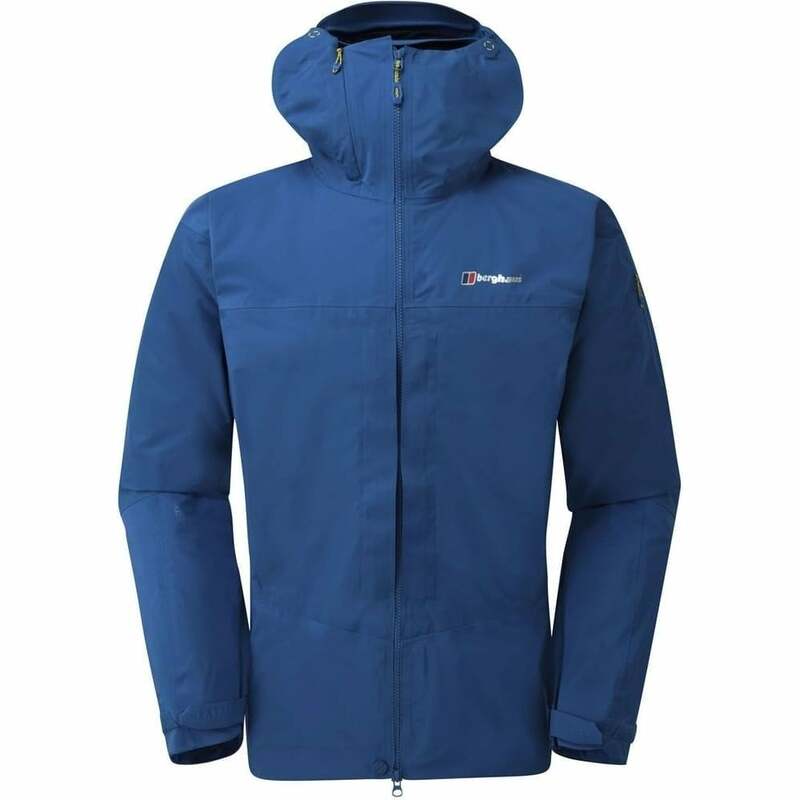 Described as a ‘suit of armour’ by Berghaus ambassador Leo Houlding the Extrem 8000 is as serious a jacket as its price tag suggests. The jacket sets the standard for build quality and you can expect it to last for years. The triple layer Gore-Tex ensures that you’ll be kept dry, while a flexible back system gives great freedom of movement making it suitable for use while climbing. 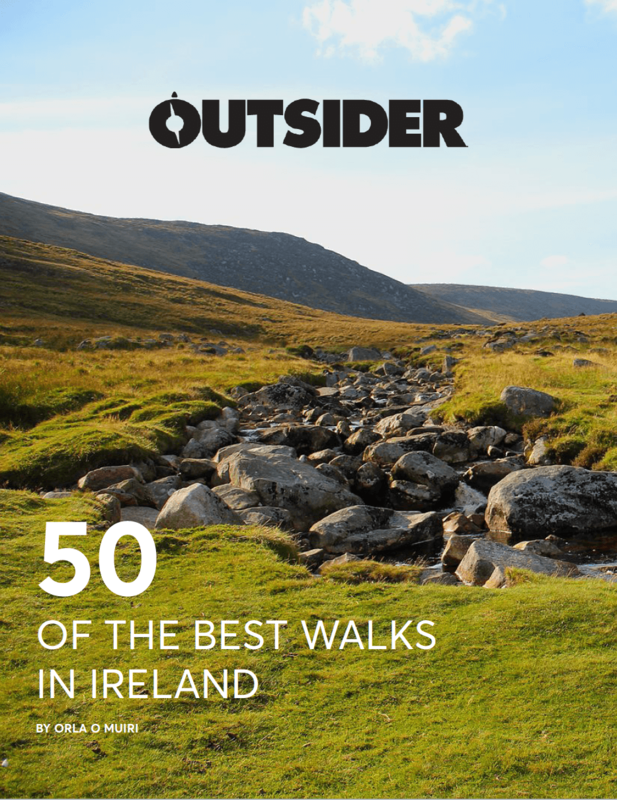 While it may be a little excessive for regular Irish conditions this is a jacket that will stay with you as you take on bigger and more extreme challenges. The Extrem 8000 Pro is capable of taking on Mother Nature and coming out on top. Columbia Outdry Ex Gold, which retails at €150 and performs way beyond the modest price tag.